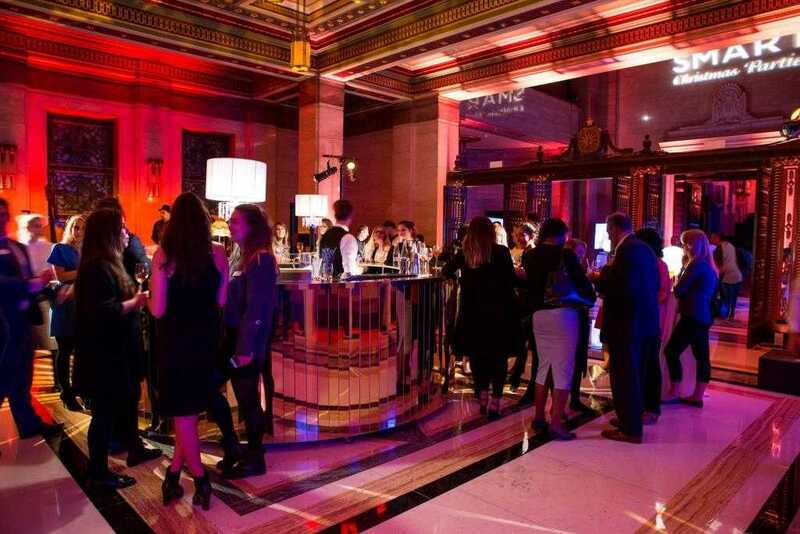 The Freemasons’ Hall is an extraordinary venue that provides a stunning backdrop for a wide range of functions from fashion shows and award ceremonies, through to drinks receptions, dinners, corporate Christmas Parties, presentations, conferences, and other corporate events. 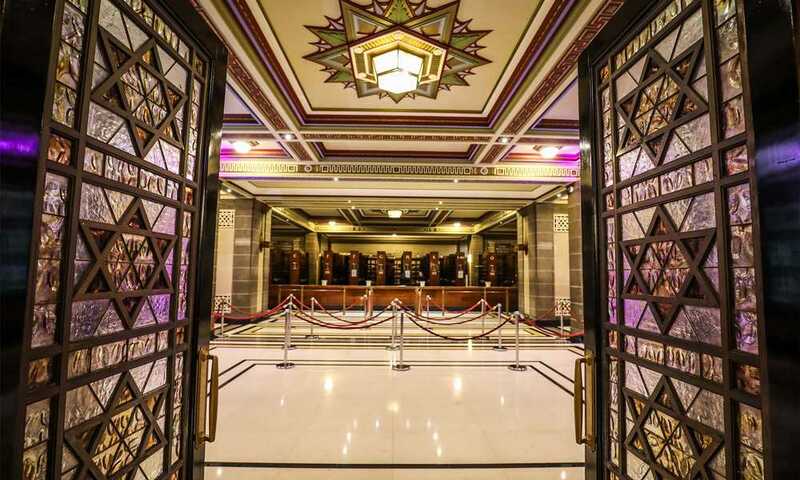 Freemasons’ Hall, is steeped in history and definitely one of the finest art-deco buildings in the United Kingdom. 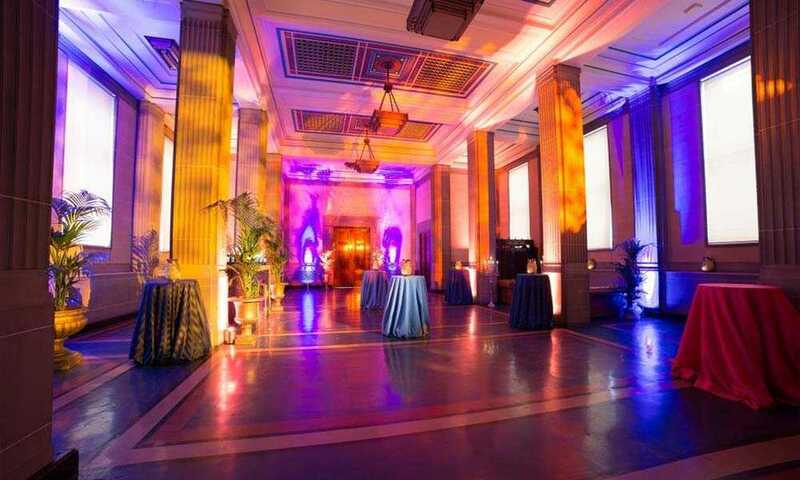 The Freemasons’ Hall is located in Covent Garden, boasting a vast array of event spaces that can be hired separately or together to create a stunning setting for a wide range of functions and events. 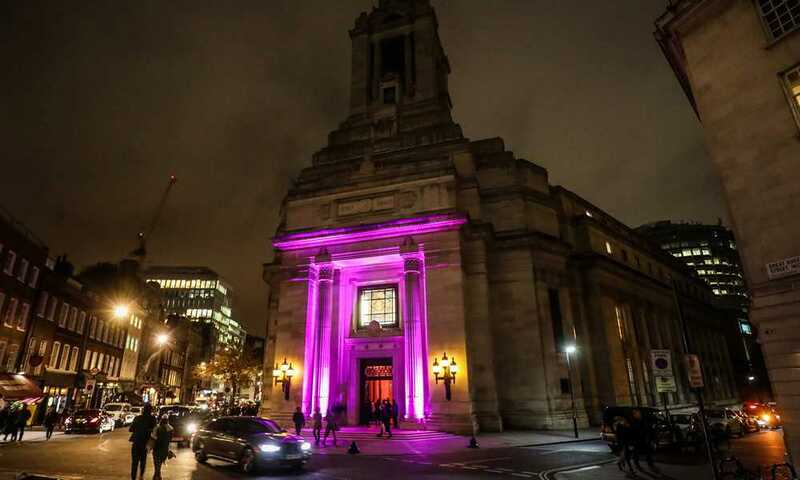 The present Freemasons’ Hall was built between 1927 and 1932 as a memorial to the 3,000 members, killed during the First World War. It has recently been upgraded to give access to people with disabilities. 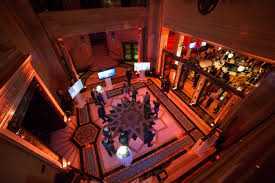 The Grand Temple room is a fabulous space, with a magnificent space with 21 other surprising rooms available to hire, from the stately Board and Committee Rooms to the impressive Library and Museum.